There are many benefits to installing laminate countertops in your kitchen or bathroom. Like hard surface countertops, laminate is resistant to stains, heat and impact while costing much less. They’re easy to maintain and available in a wide variety of colours and designs. 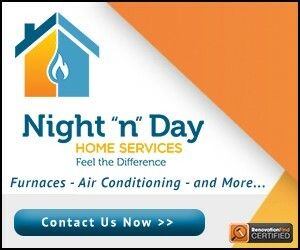 Install your new kitchen countertops with one of the trustworthy companies near Edmonton listed below. Laminate countertops are a good choice for your kitchen because they are inexpensive durable. 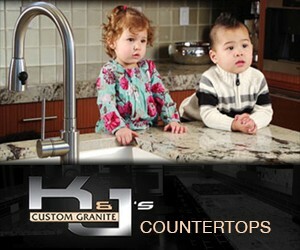 We have countertops that are made from laminate. Laminate countertops are affordable, easy to maintain and available in hundreds of colors. From natural textures like stone and wood to more uniform designs of solids and aggregates, laminate makes matching your countertops to their surrounding elements easy. FLOFORM works with top brands such as Formica, Wilsonart, Arborite, Pionite and Nevamar.